I adore Halloween. Ask anyone and they'll tell you it's up there with Christmas for me, I'm not so keen on bonfire night but since I've had the children I do let them watch the fire works from our skylight as this is less noisy for me and A who have very sensitive ears and is still good fun. We stand outside with our sparklers too which is great fun. As fun as these special events may be they can also be dangerous. 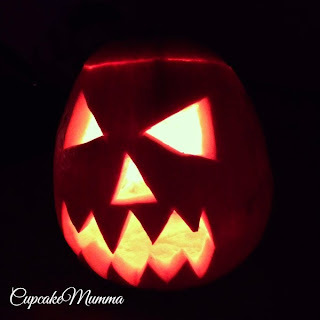 There are naked flames, frilly clothing, pumpkins with candles lit inside both out and in the home. There are Battery or switch operated lights which can cause fire if faulty or if plugs are overloaded and of course there are fireworks, bonfires, sparklers and in the case of Halloween and trick or treating, there's stranger danger. I'm not here to scare the heck out of everyone, I love this time of year but I want everyone to enjoy it and after last year where several children were badly burned by their fancy dress clothing setting alight and the accidents involving sparklers and fire works a yearly problem, I wanted to share these tips and great infographics from Eacapade. Make sure any costumes meet the European Standards and Regulations. This should be on the label of the clothing and all companies must have this on them. 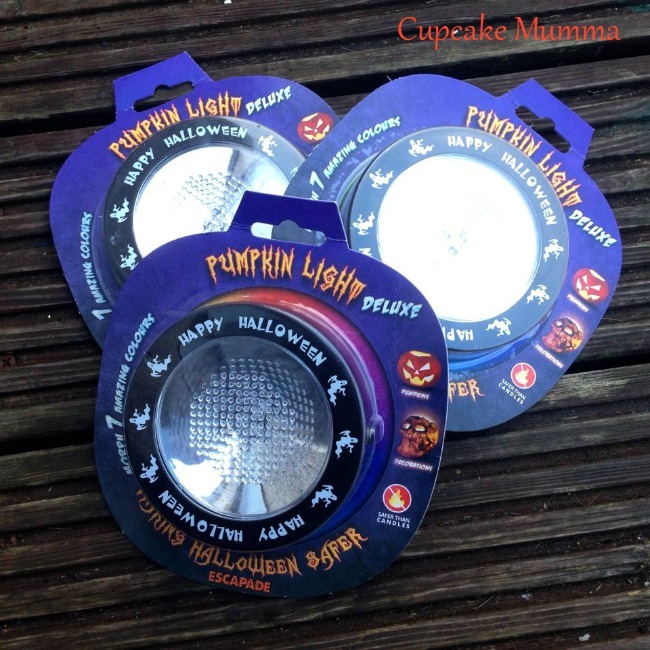 Try these fantastic lights from Escapade to place in your home and in your pumpkins to completely avoid the dangers of fire. These are great and still look fab giving off enough light that you won't be disappointed by them not being real candles. They are much better than my pound store lights which ran out quickly and these even change colour. St Johns Ambulance, London Fire Brigade, South Yorkshire Fire & Rescue: Kevin Ronan, Head of Community Safety and Buckinghamshire Fire and Rescue Service: Oliver Franklin, Community Safety Officer. Please share and download the below info graphics so everyone can stay safe over this very fun and enjoyable few months.